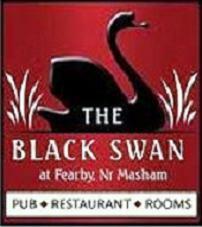 Love Masham? Support Masham’s businesses and let them love you back with this special Reward Scheme – “Make the Most of Masham”. Join in by spending £5 on our natural cotton Masham shopping bag and official membership card and you will qualify for special rewards and deals from your local Masham businesses. View the list of participating businesses and their current offers below. Offers may change throughout the year. 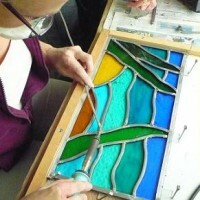 Short art & craft skills workshop just outside Masham. Treat yourself to a fantastic day out & create something special – from painting to blacksmithing, from printmaking to willow sculpture – we have something for everyone. Proper retro sweet shop full of over 400 different types of nostalgic sweets, 60 types of liquorices, sweet hampers, sweet gifts, and children’s party bags. Also available on-line. AA 4 Star Gold accommodation offering comfort with style.Double, twin, triple and quad en suite rooms.Free on-site parking & wireless broadband.All Masham has to offer just a short stroll away. Garage service including: Motor repairs, servicing, tyres, accident recovery and transportation. 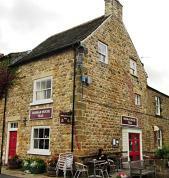 Pub and restaurant with 12 superior ensuite rooms and stunning views. Freshly prepared menu using local produce. Local Black Sheep and Theakstons Ales served. Circular walks from our door. Visit Britain 4* Inn and country campsite. Service repairs of clippers, sharpening of blades, scissors and knives. Distributor of Tru-Test and Prattley. 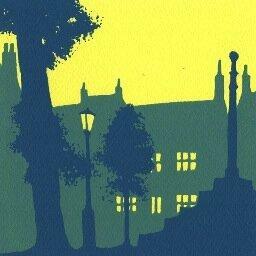 Tea rooms offering superb home cooked food in Masham market square. Full English breakfasts, hot filled rolls, jacket potatoes, Yorkshire puddings, homemade scones & cakes, Yorkshire tea and a full range of coffees. Eat, drink, sleep. Amazing beer garden, dogs welcome and a children’s play area. High quality dairy ice cream using milk only from our pedigree herd of Guernsey cows. Over 30 flavours of ice cream to choose from. Cream Teas with our own clotted cream. Children’s play areas. http://www.core-connect.com/ Tel: 07786 965708 / 01677 427397. Wines for every pocket and every taste by the bottle, by the case or by the pallet. Monthly case offers and free delivery (10 mile radius). 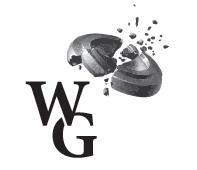 We stock a wide selection of wine gifts, gifts and hampers. 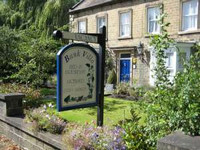 A small family run agency based in West Burton letting only beautiful self-catering cottages, houses and apartments in stunning locations throughout Nidderdale, the Yorkshire Dales and beyond. Check availability and book online or call us for friendly help and advice. 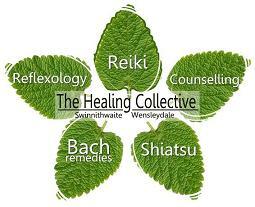 Shiatsu, Reflexology, Reiki, Counselling, Bach Remedies – complementary therapies with a holistic approach to health. Situated at Berry’s Farm Shop & Café on the A684. Physiotherapy, Complementary Therapies, Acupuncture, Clinical Hynotherapy, Counselling and Dietition/Nutritionist. Our team is dedicated to improving your wellbeing and helping you stay active. Offer is for Masham Practice and excludes any other offers. Animal feed manufacturers, Agricultural merchants and country store. Jamesons Country store stocks everything for the horse and pet owner, country dweller and small holder. Local people will also be able to find those every day essentials. 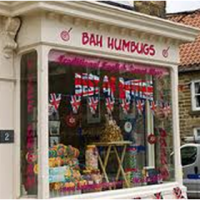 Traditional sweets and chocolates, handmade English and Belgium chocolates. Fudge hand-made on the premises. Diabetic sweets and chocolate. 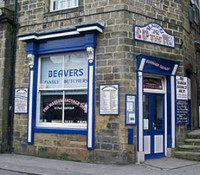 Local and speciality cheeses, jams, chutneys, celebration cakes, pottery and giftware. 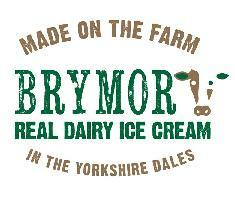 Award winning Ryeburn ice cream. Showcasing artwork of Nikky Corker. Paintings, prints, cards and gifts. Many handmade in Masham. 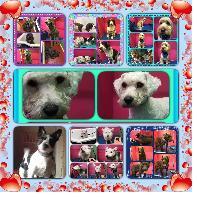 All grooming including bath, brush, nail trimming, styling, hand stripping and more. 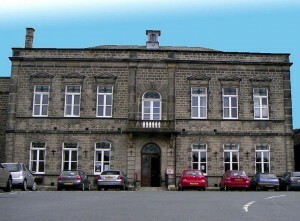 A centre of creativity in the Yorkshire Dales. Full of beautiful handmade contemporary work from artists, printmakers, ceramicists, textile artists and a wonderful children’s room. A bespoke framing service available. Transform your look this season with a new hairstyle. Put yourself in the safe hands of Masham Hair’s award-winning stylist Marcia Sanderson. Marcia works exclusively with L’Oreal products and with over 25 year experience, she is ideally placed to advise on the best styles and colours for you. 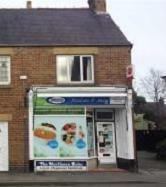 Your local Post Office, newsagent and ‘essentials’ shop. A perfect venue for parties, wedding receptions, educational and cultural events, meetings and more. Also a great film programme, concerts, performances and events for the community. 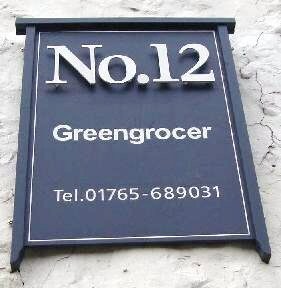 High quality fruit and vegetables, local honey, Ryeburn ice cream, many different varieties of bird food including mixed bird seed, sunflower hearts, nujar seed, peanuts. Eggs, milk, yoghurt, Wensleydale cheeses also available in store. A 19th century building carefully converted to luxury holiday accommodation with 3 bedrooms, one downstairs with en-suite, two upstairs with additional shower room, sleeping 5/6 persons. Open plan living area with fully equipped –kitchen. Sat & Wi-Fi, TV, DVD and Xbox. Children welcome. Pets considered. Off street parking. Non-smoking. Close to the Market Square, shops, restaurants and pubs. Open all Year VB4****. Book direct and receive a breakfast pack of local eggs, bacon and sausage for up to 6 guests! 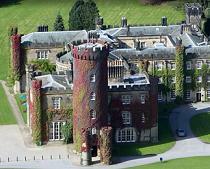 A 31 bedroom luxury castle hotel in 200 acres of lakes and parkland. 4 stars and 3 rosettes. 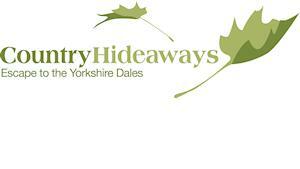 Award winning restaurant, Spa, Cookery school and Birds of Prey centre. Non-residents welcome. Executive Chef, Simon Crannage, enjoys an enviable reputation for the quality of the food served at Samuel’s, Swinton Park’s 3 AA rosette restaurant. The Castle Menu served in the Bar offers a “brasserie” style of cuisine, a lighter and less formal style of cooking from Samuel’s Restaurant dinner menu. 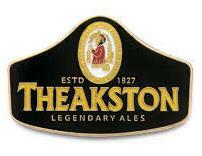 A very warm welcome awaits all visitors to the famous Theakston Brewery. Regular guided tours throughout the day allow visitors to experience the craft & skill that goes into brewing their legendary ales. Warmed by the open fire the Brewery Tap serves at least six different Theakston beers, including the award winning Old Peculier. 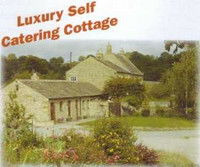 Luxury cottage for up to four people, surrounded by beautiful countryside a mile or so from Masham. All mod cons, fully equipped, under-floor heating and always a warm welcome. TV, DVD, radio and CD player. Non-smoking and not suitable for dogs. Well-behaved children welcome. Visit Britain 4**** gold. 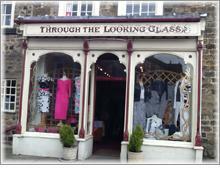 Classic ladies fashions & accessories with a contemporary twist. Open Tue–Sat 10-5 and Mon 11-4 from Mar-Dec Closed Sun. 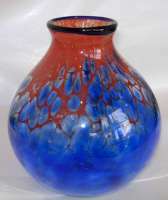 Decorative handmade art glass. Small gifts& lighting. Commissions taken. Open: 10.30 – 4.30 Thurs, Fri, Sat, Sun and other times by arrangement.